Louise Burrows Illustration: Pop up Shop with Proud Galleries! Pop up Shop with Proud Galleries! Following my Design internship at Proud Galleries I have been assigned to design a flyer for thier upcoming Pop up Christmas shop. 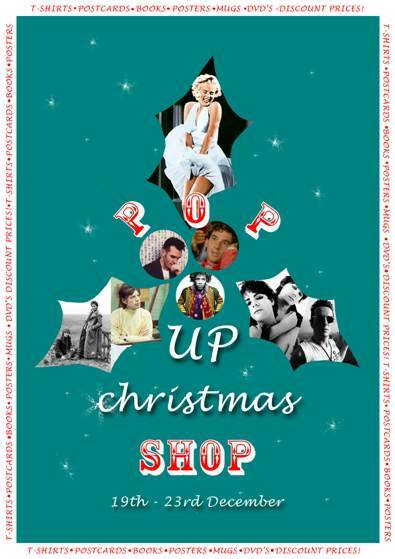 The Gallery will be selling posters, postcards, limited edition prints all from Marilyn to Morrisey!